For those of you out there with little kids at home, working in a daycare facility, or maintaining public family washrooms, you are probably wondering how such small and cute human beings can produce so much nasty smelling poop! Yes, I just said poop. You aren’t alone in your hatred of diaper stench. I have many people ask me how to deal with diapers and their nasty odours. 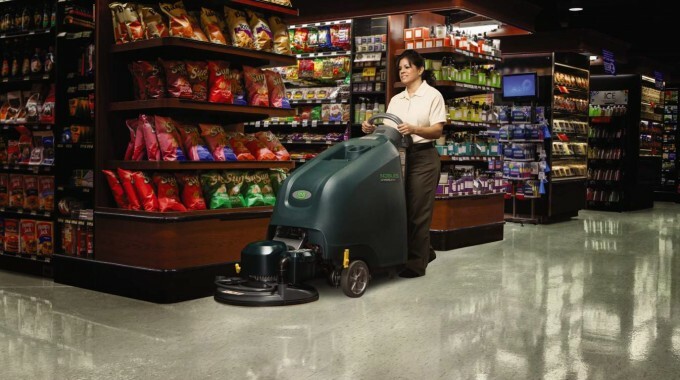 I have a two step approach using easy to find janitorial strength products that will wipe the smell away inside and outside of your facility or home. Your first defence against stinky diapers is this waste receptacle by Janibell made specifically for the culprit – diapers! It’s the seal that makes this unit so special with a two door system that prevents the nasty smells from escaping. The doors open with a foot pedal so you never have to touch them. It also has a special bag that can be sized to suit any waste load. The unit is designed for child care centres, but I use it at home for my wee man’s messy diapers. I figure if it’s good enough for that type of environment it will work great in my home. It doesn’t aggravate scent sensitivities. Using chemical deodorizers or manufactured scents will often cause headaches or even nausea for some people (me included!). These natural, chemical free scents do not. There are a variety of scents for every mood: mango, water lily, linen, lemon grass and even unscented for those of you that simply want to eliminate an odour. For small areas, this deodorizer can use a single fan unit, for large garbage areas, use the dual motor unit. With these two systems in place, you will surely survive the stench a little easier. 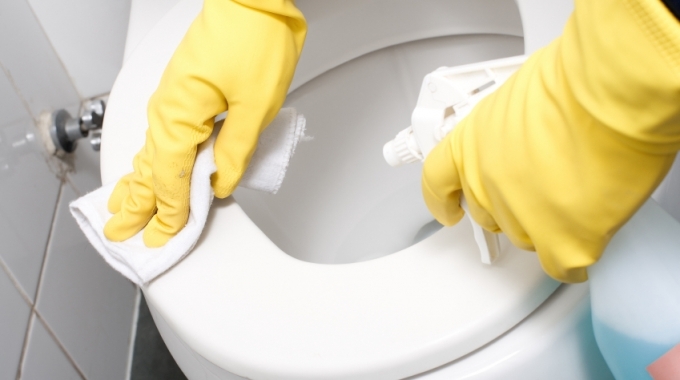 Want more cleaning and janitorial tips and tricks? You can follow me on Twitter and Facebook, or subscribe to the blog. For all other enquiries, feel free to contact the great team at Glen Martin Limited, a proud distributor of janitorial supplies in Barrie and surrounding areas.